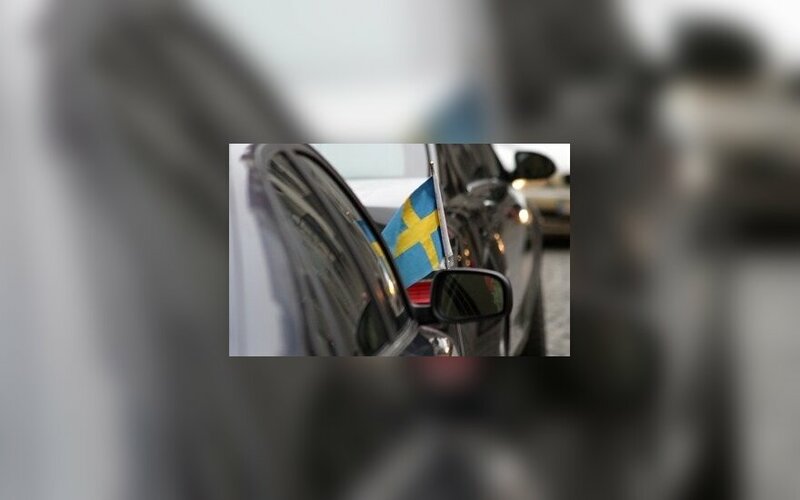 Lithuania's 8th consulate in Sweden has been opened in the city of Linkoping. Ulrik Lindblad was appointed as Lithuania's honorary consul and assigned the consular unit of the O stergotland county, the Foreign Ministry said. 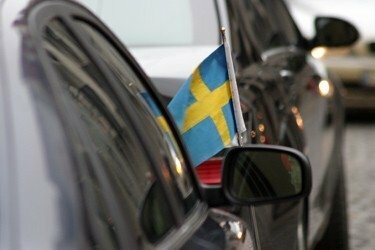 During the solemn opening ceremony on Wednesday, Lithuania's Ambassador to Sweden Algimantas Rimk unas noted that the honorary consulate in Linkoping, which is known for the Saab corporation and other companies working in the field of modern technologies, as well as a university, would provide good cooperation conditions with Lithuanian companies and research institutions. Since 1992, Linkoping is a sister city with Lithuania's second-largest city Kaunas. Lithuania's other honorary consulates in Sweden include in Malmo, Kristianstad, Visby, Halmstad, Gothenburg and Vestra Jotaland, Jon koping, Vasteras.